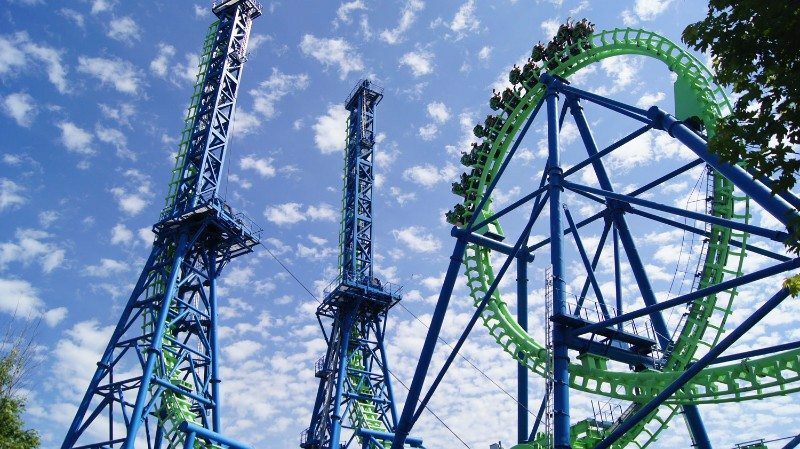 The Northwest’s largest theme park with more than 70 rides, shows and attractions – centrally located in North Idaho. Just 15 minutes north of Coeur d’Alene. Enjoy fun filled days of family activities. A theme park with gigantic roller coasters, kids rides, shows and good family fun. Relax in a ‘Lazy River” or experience the thrills of body, tube and family water slides, plus oceans of wave pools. Now that’s fun!